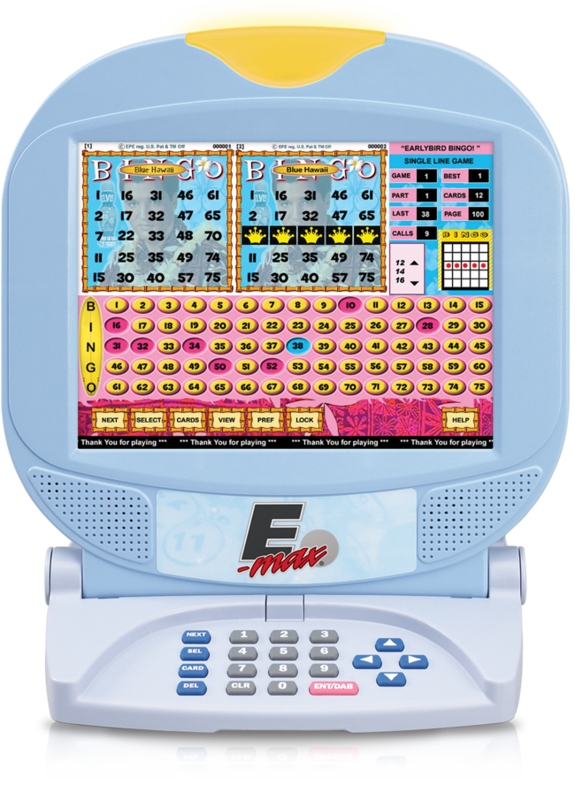 The E-Max Express is our most popular bingo console, featuring an integrated design, intuitive operation, and the latest technology. 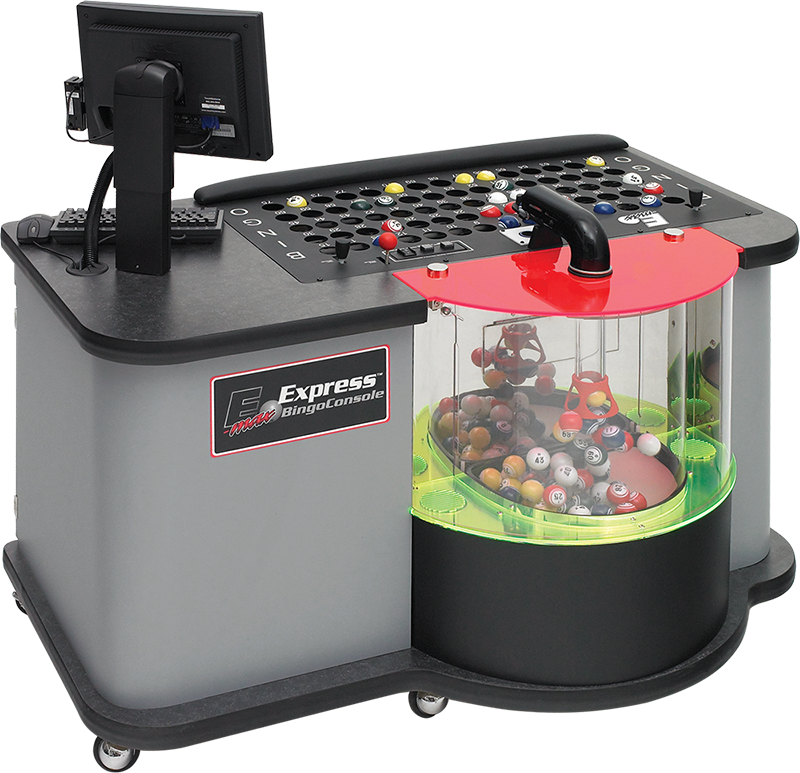 The highly reliable E-max Express offers simplicity and sophistication with its ease of use, advanced programming capabilities, and multi-level security features. 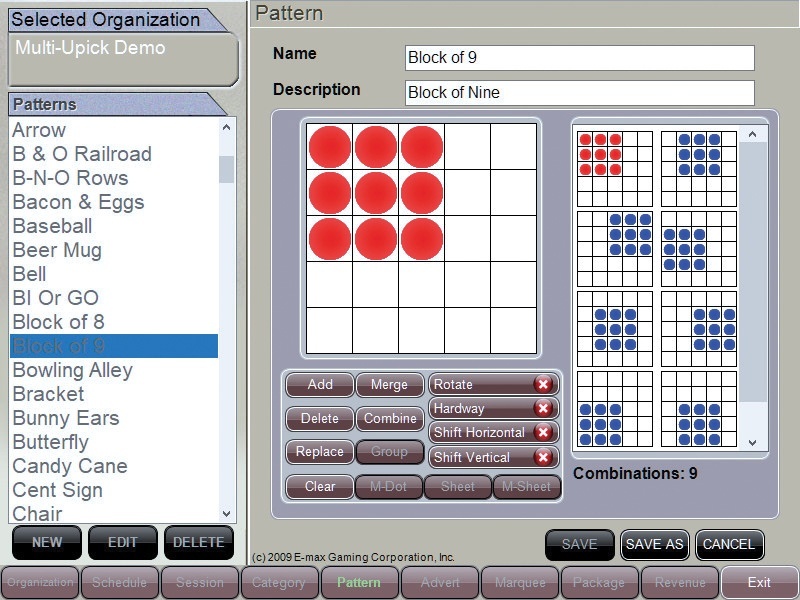 All the features you'd expect from the industry leader. 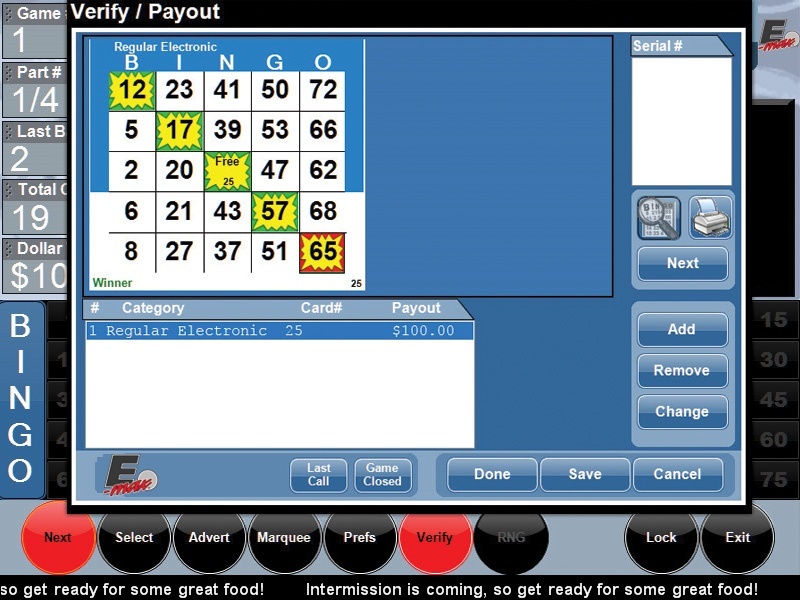 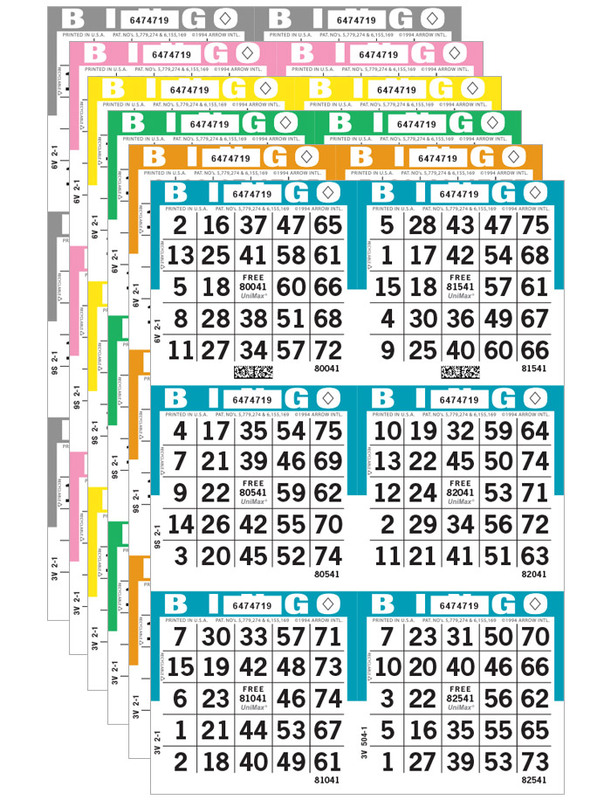 Download important manuals and brochures for the E-Max Express bingo console. 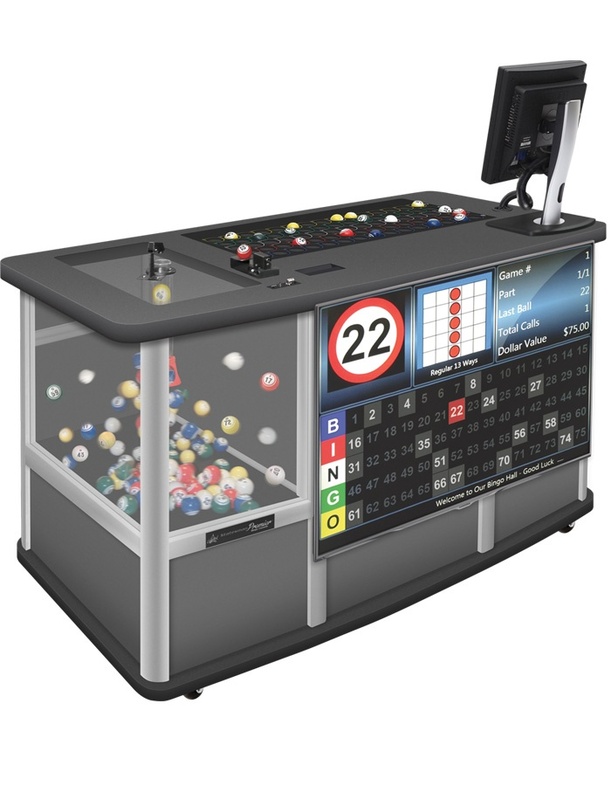 Features an adjustable 17" USB touchscreen monitor, with optional keyboard and mouse interactivity. 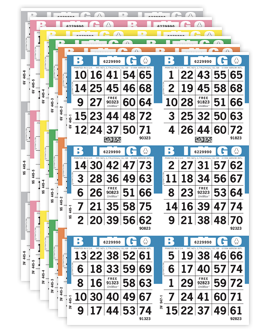 Multi-face pattern verification; specifically designed to verify UniMax® and Capitol® bingo paper. 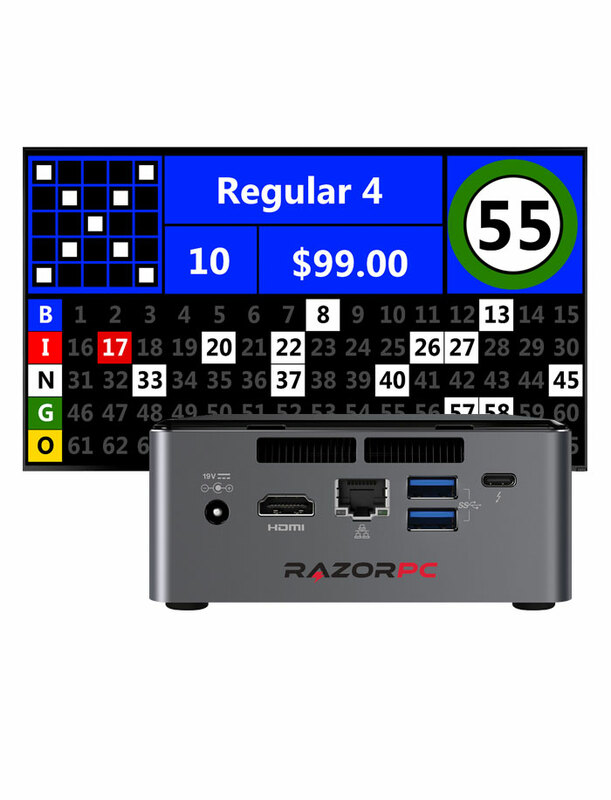 A magnetic card reader provides various security levels and quick logon. 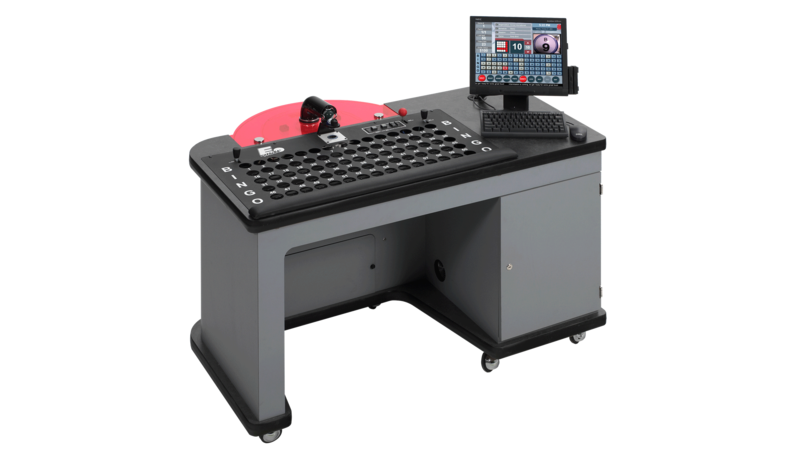 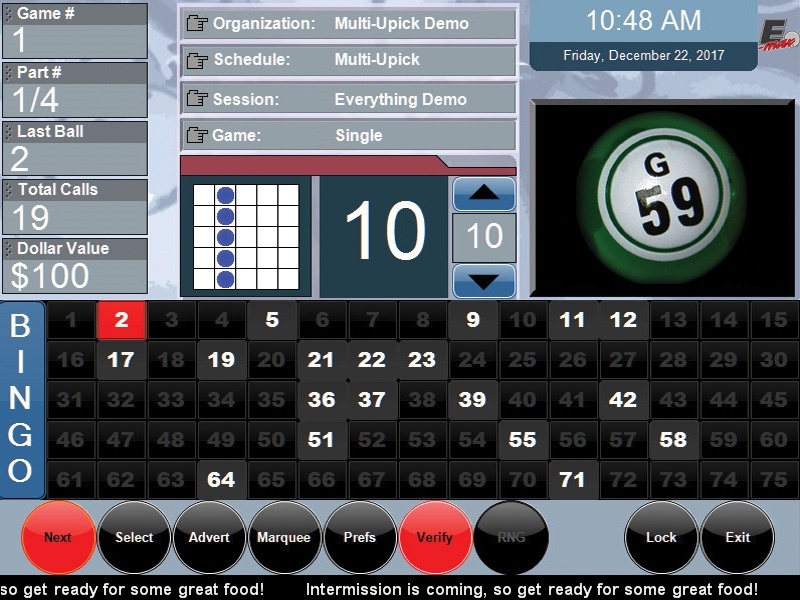 The system's user-friendly software features quick reference pop-up screens and expanded programming options with vivid and detailed colour graphics and easy-to-follow menus.